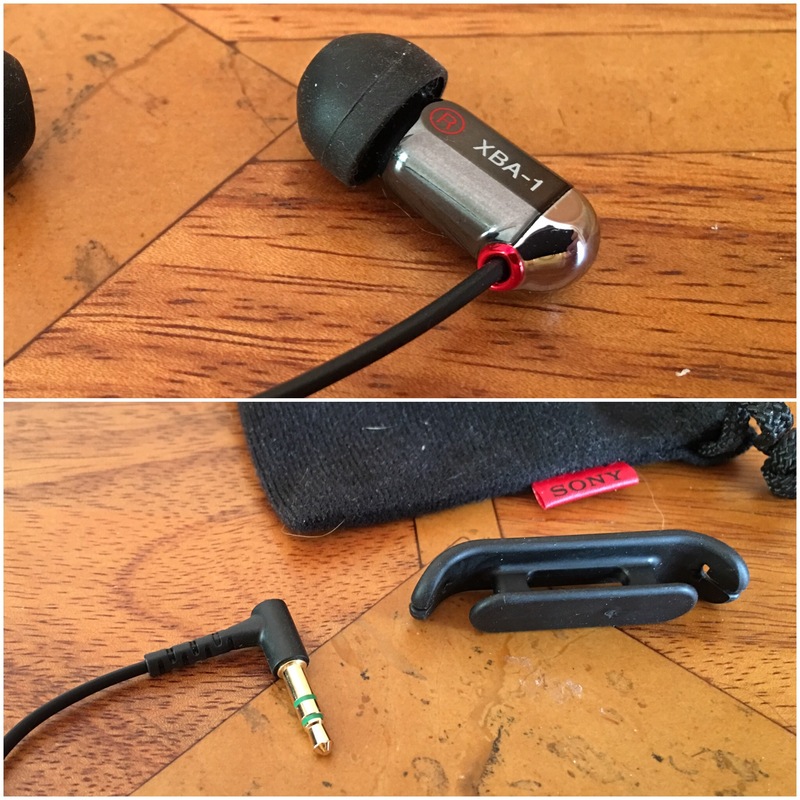 Welcome to my review of the Sony XBA-1 in ear headphones. The Sony XBA-1 in ear headphones are known to lack bass. That statement is definitely true if you don’t use a £300-£500 DAC/Amp as a minimum to drive them. If you plug these into your smartphone directly they sound fairly neutral and lacking bass. I really didn’t enjoy the sound from these from the start. However after plugging these into the Pioneer XDP-100R Digital Audio Player these headphones came alive. They suddenly have the ability to deliver loads of bass but strictly only when the bass is present on the track. The mids and especially the treble are able to reproduce some fairly clear sounds with a splash of warm in their sound signature. The soundstage is not expansive. This is likely due to the closed headphone design. Due to EC regulations new headphones sold in the Europe have the maximum volume level capped to protect your ears. I bought these from a Sony Centre who were clearing old stock for about £45. As these headphones were made prior to the changes you can reach decent volumes. These sound signature of these headphones will not be welcome by many and probably because they are not being driven by decent hardware. With the correct quality hardware powering these they truly are splendid to listen too. Not recommended for general use.